It was awkward but as I go on I have to remember to be a little more comfortable with myself. So in the vid and on this particular day I decided to get up and do makeup. No foundation, no base just did my eye makeup and splashed on some high pigmented cream gloss. Here is the process. Sloppy but fast and decent I think I should say. 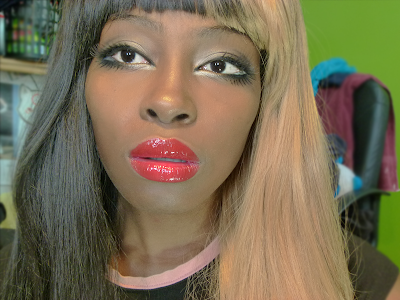 And I do agree it looks good with and without the circle lens so yeah I guess I can do gyaru makeup with no lens on. Still love to have color though, just glad its not much of a necessity. You really look cool, thats so gyaru! nice wig, where did you bought? Thank you <3. 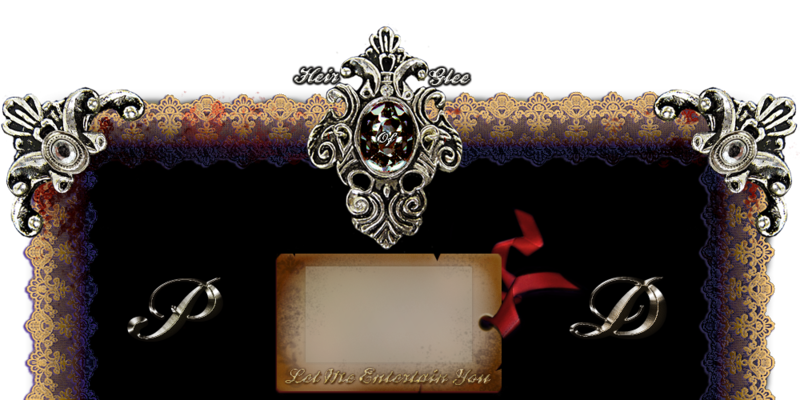 Gothiclolita.com, but it tangles allot. I don't recommend it much unless its for things that don't require activity.